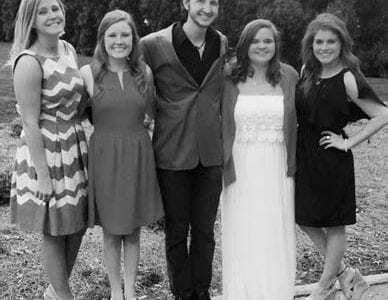 Six Blount County students were recently selected as Jacksonville State University Ambassadors. This elite group is chosen through a stringent interview process based on academic standing, service, and commitment to JSU. County students make up 25 percent of total JSU Ambassador representatives.